Sa Figuera as always, but more beautiful than ever! The restaurant Sa Figuera is an oasis in the Port of Sóller. The team, led by the Majorcan chef Xisco Arbona, wants to convey a pleasant sensation to their guests in order to perceive their stay as an experience for the senses which goes beyond the excellence of the dishes and expands in the beautiful surroundings of its terrace. 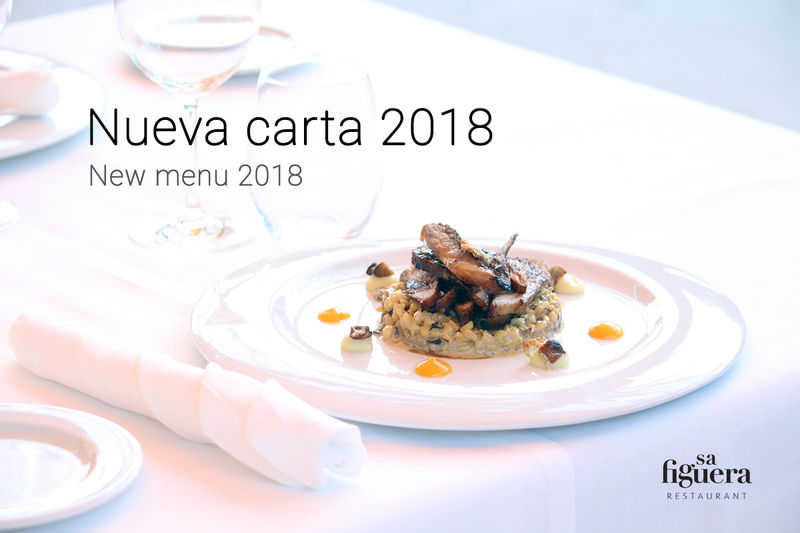 For this reason, every detail has been carefully taken into account, returning to this present season with renewed accents and innovative gastronomic offers. During the winter months the restaurant Sa Figuera was renovated and a part of it was closed in order to offer the guests an attractive alternative on cool rainy days. In the same way, this reform will make it possible to extend the Sa Figuera restaurant’s season, which lasts until November, and allows it to reopen a few months earlier. The main objective of the reform is to increase the comfort of the guests and to follow the same architectural line that continues the intimate essence of the restaurant. The chef Xisco Arbona blends this opening with new enthusiasm and adds some new dishes to the ubiquitous taste of his carefully prepared menu, such as the Sóller shrimp carpaccio with citrus fruits and sprout salad, grilled squid with candied potatoes, leek, pepper emulsion or the hazelnut cake and the banana mousse with almonds, among many other delicious suggestions. 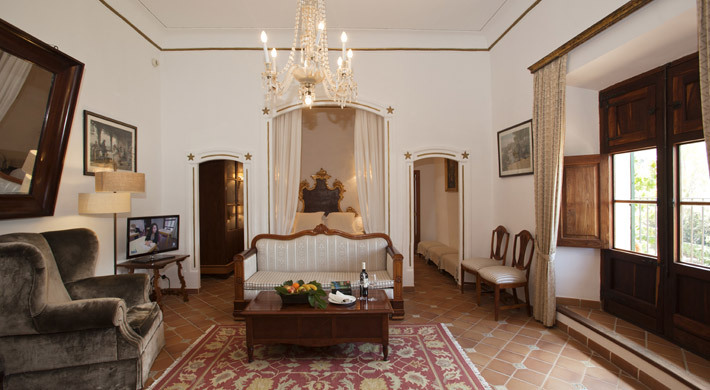 The building where Hotel Es Port is located has its roots at the end of the 16th century and, eventhough its rooms and decoration have been added to offer the best services for our 21st century clients, we want to maintain a traditional atmosphere suited to the history of our “possesió”. To achieve this environment was necessary to create furniture that could be very similar to those of the time but with the current functionality. 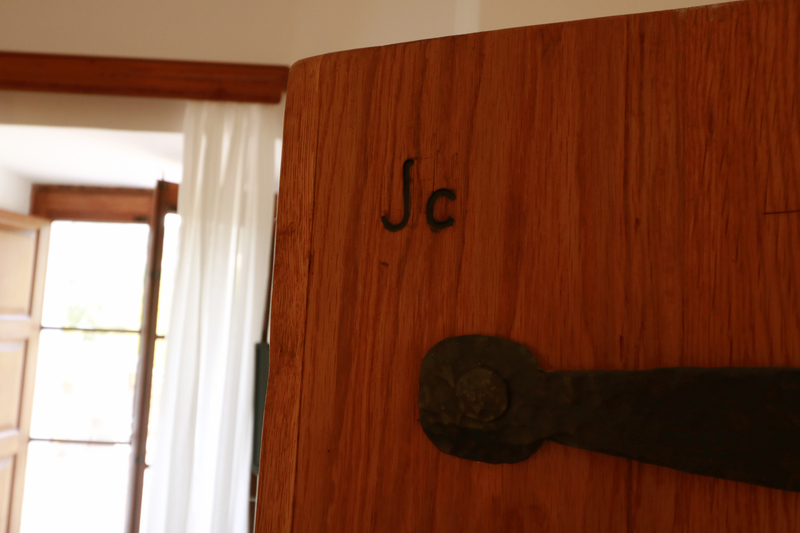 Hote Es Port‘s history goes back until the 50’s, when the Montis-Castelló marriage second generation decided to convert the old building known as “Possessió” into a small 10 rooms hotel. One of those rooms still remains from that old times, the suite 329. 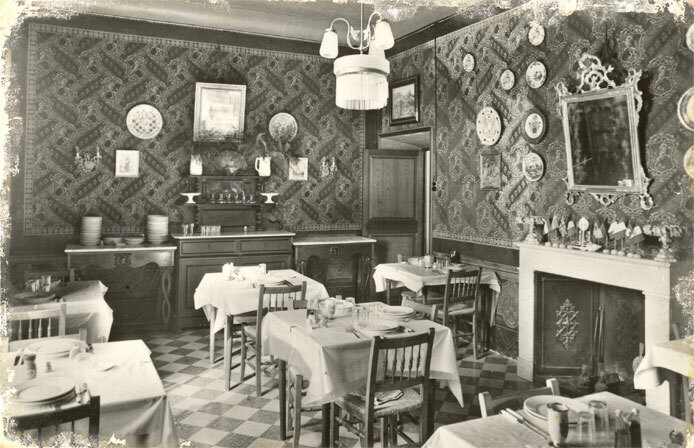 It was a room from the very first house when people used to live there, afterwards it became a hostel where people were hosted. 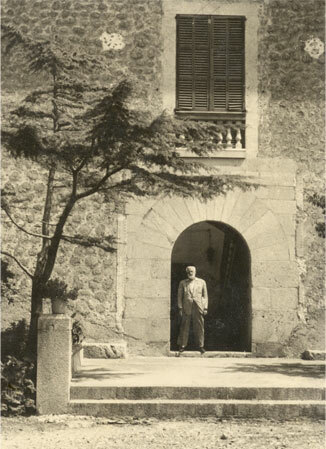 Still today it has his original place and has a grand majorcan tradition among its walls. There were hard times, where the business was not quite successful because of the unaffordable work of trying to cultivate the lands. 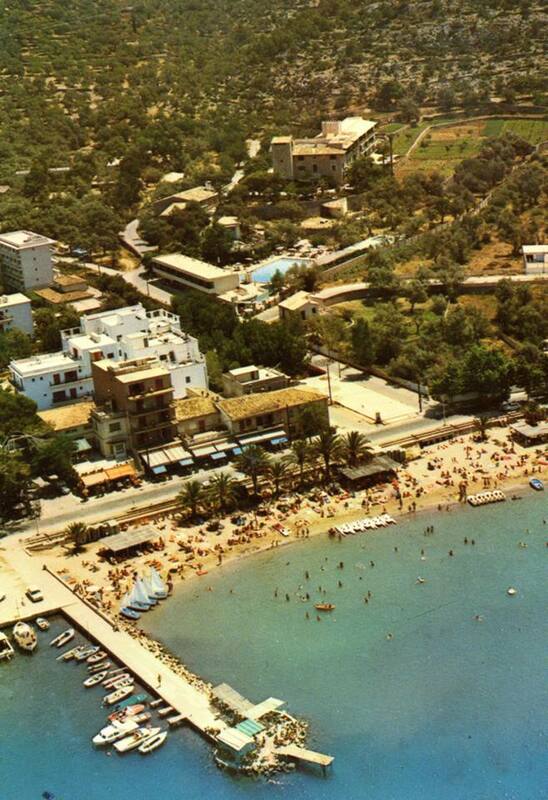 With the construction of the swimming-pool during the 60’s and the growing of the hotel to 48 rooms at the beginning of the 70’s, it started to have success as a business. 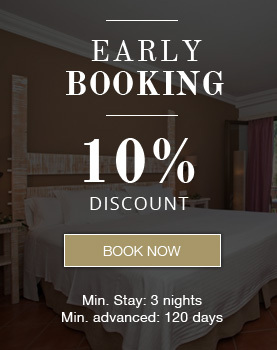 Taking advantage of the tourism boost, and with the capacity to host more people than the former hotel with 10 rooms, the Hotel Es Port has great memories back at that times. Those 48 rooms are our double superior type, with a more modern style, everyone of them with balconies with garden sights and to the south. 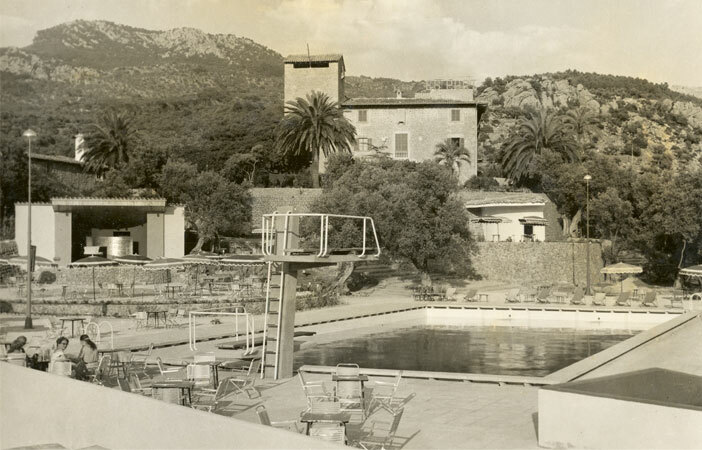 During the 60’s and 70’s decades, the Hotel Es Port became an important asset for Puerto de Sóller. The old stage, where you can find the restaurant Sa Figuera nowadays, hosted different performances of spanish musicians such as Dúo Dinámico or Juan Pardo…Nonetheless, it was also a place where swimming championships or military training took place in there. The building where Hotel Es Port is currently located has its roots at the end of the 16th century with the construction of the tower. During this historical period, corsair raids throughout the Mediterranean forced the construction of a coastal surveillance network with the use of watchtowers. 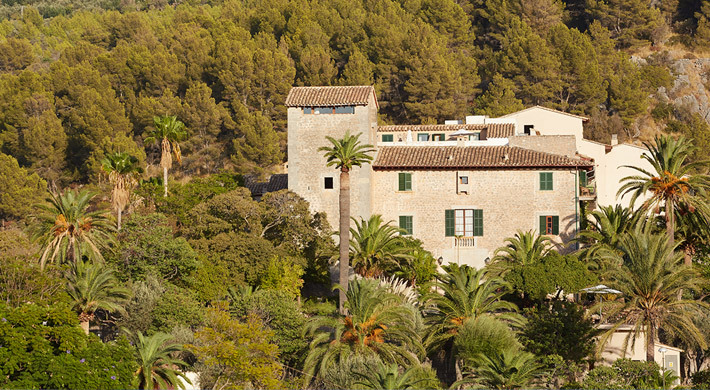 Today you can still see and visit many of these buildings along the Sierra de Tramuntana. They are towers located at strategic points with a wide field of vision. All the towers were in view of each other, so that, by means of bonfire systems, the alert against enemy incursions spread throughout the entire region in a matter of minutes.